There is one thing I do regularly that contributes significantly to the success of all aspects of my life. I want to share it with you! I want to share how going to look at art can improve your life tremendously. It is usually free to go see art and will alter your world for the better. 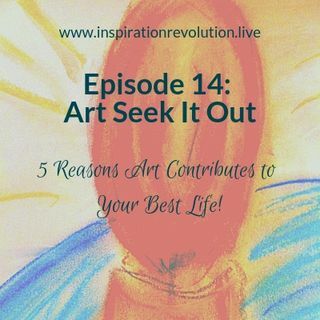 Learn 5 Reasons Why Art will Contribute to Your Best Life!